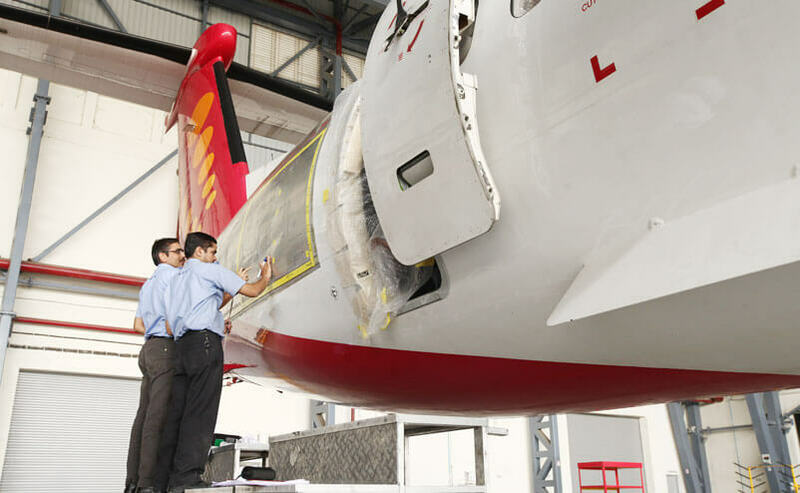 Heavy Maintenance, End Of Lease Services, Recovery of the Aircraft, Full Repainting of the Aircraft, NDT Services onsite as well as offsite at other stations including International Locations etc. GAT can perform scheduled heavy maintenance, major structural repairs, End Of Lease checks/Redelivery check, Aircraft painting including complex livery painting. 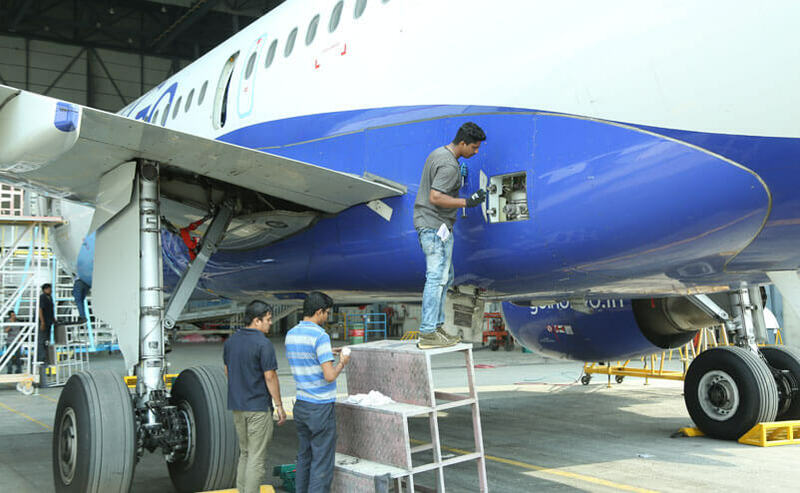 The works required for accomplishment of Service Bulletins (SBs) and Airworthiness Directives (ADs) are also performed. Currently, we are performing line maintenance at HYD, DEL, GOA and KTM. GAT has won exclusive rights to perform third party line maintenance at Kannur International Airport (CNN). GAT has also recently been awarded contract to perform third party line maintenance at Bangalore International Airport Limited. GAT is expending its Line maintenance portfolio to 10 domestic airports and 2 International airports. The operations are expected to begin progressively from March 2019 and be completed by August 2019. Line maintenance facilities are being extended to 10 domestic airports and 2 International airports. 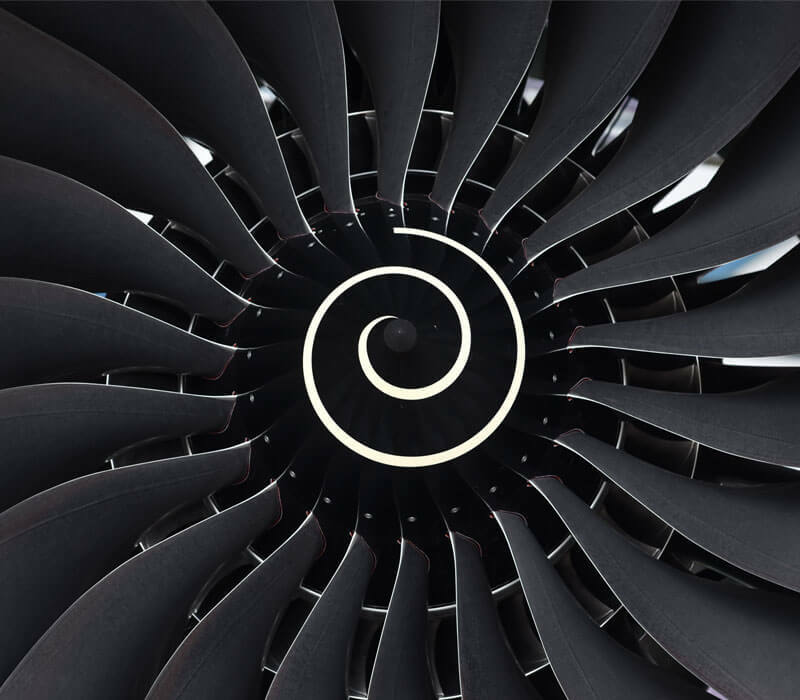 Non Destructive Testing facility is equipped to perform inspections in the workshop as well as on the aircraft undergoing maintenance checks in the hangar. GAT routinely deputes its NDT team for inspections at customer locations on their requests both for Domestic as well as International customers. 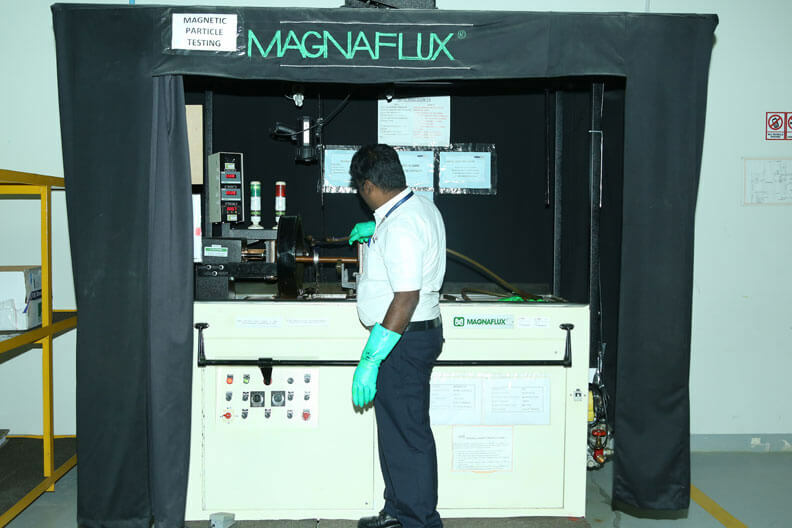 The facility is equipped with clean room and suitable for cold and hot bonding repairs on composite aircraft structures/ parts and cabin items. The repairs on thrust reversers, floor board, engine cowling, flight control and other parts are also performed. 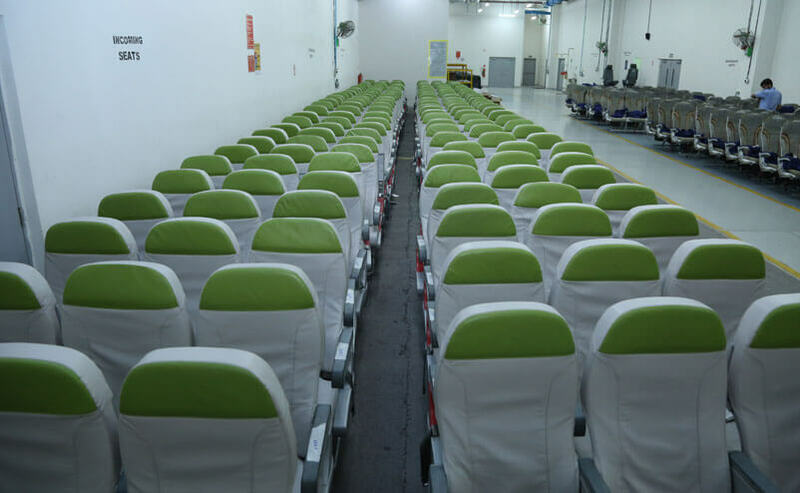 The shop has the capability to perform I.R.A.N (Inspect and Repair as Necessary), rectification and refurbishment of aircraft seats including plastics parts, structural parts, cushions, meal tables etc..